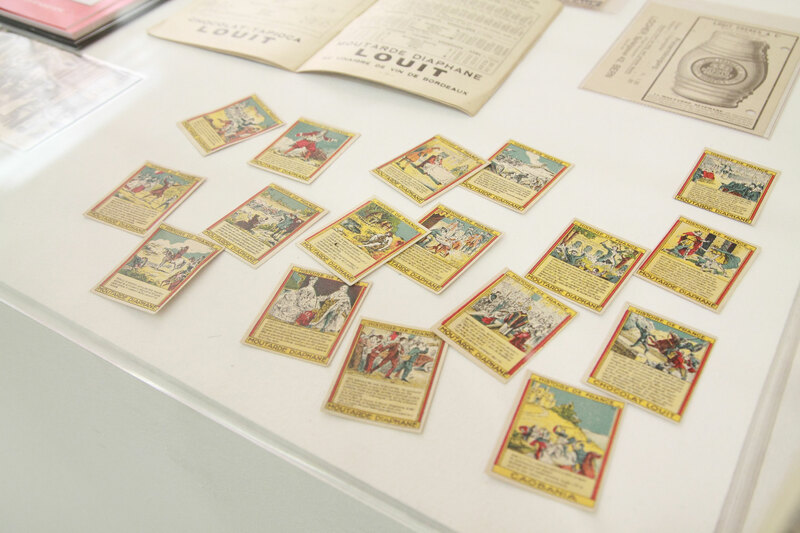 One of the most famous mustard manufacturers in the world today was established in Bordeaux in 1825 by the enterprising Louit brothers: it was called Chocolats Louit Frères et Compagnie. Bordeaux, whose growth was due to its port activity and which was a cornerstone of trade with all of the French colonies of that time, was a dynamic and very lively city, but it soon began to seem small for the company: since a large portion of the orders for restaurants and stores came from the Paris area, it was decided to open a warehouse in Levallois-Pernet. An army of salespeople and delivery personnel travelled the length and breadth of France, and the company opened a branch office also in San Sebastián, Spain. 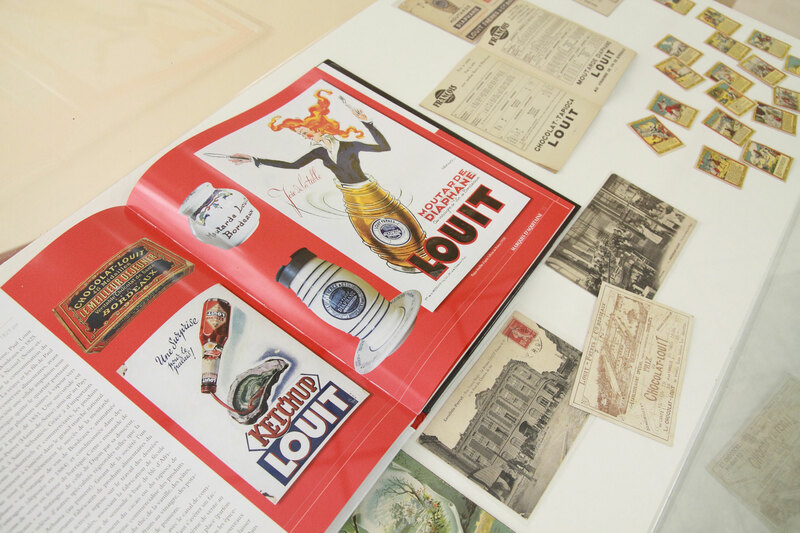 In those years Louit Frères became Nestlé’s main competitor in the sale of chocolate bars. When World War II broke out, the increasing difficulty of procuring raw materials forced Louit Frères to abandon the production of chocolate: it was 1942. The licensed production of the mustards was transferred to Aromateria Italiana Radaelli located in Santa Margherita Ligure in the province of Genoa, with the ingredients imported from France though. The year 1964 was a year of growth for Louit Frères: their corporate offices were established in Milan and the production facility in Vercelli was operating steadily; the company was the market leader for mustards and had decided to create a complete line of preserved vegetable-based food products. A couple of the first products resulting from this new strategy were Seasoned Pickles and Moscatelli Pickles, which are still greatly appreciated even today. Their activity in the vegetables sector continued successfully, and in 1981 three important products were launched on the market: Kalamon Black Olives, Superior Quality Vinegar, and Olive Paste. The mustards line was also increased with the addition of Rôtisseur Mustard (whole grain). 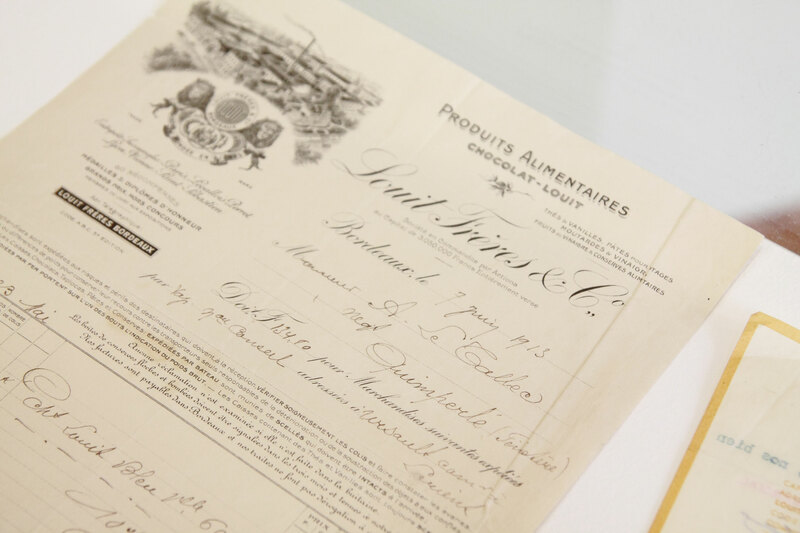 Louit Frères won dozens of awards for the quality of its products, but this did not alter its ambitions in any way; in fact, the company began producing mustard and distributing its famous tapioca imported from South America. 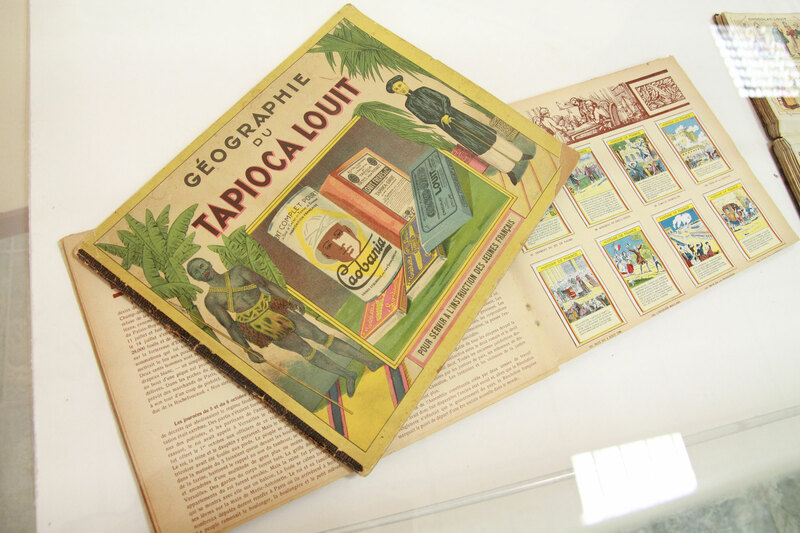 Thanks to local raw materials and those from the French colonies, Louit Frères’ product range was increased to include tea, potato starch, vegetable soups, legumes, preserved fish, and many others. 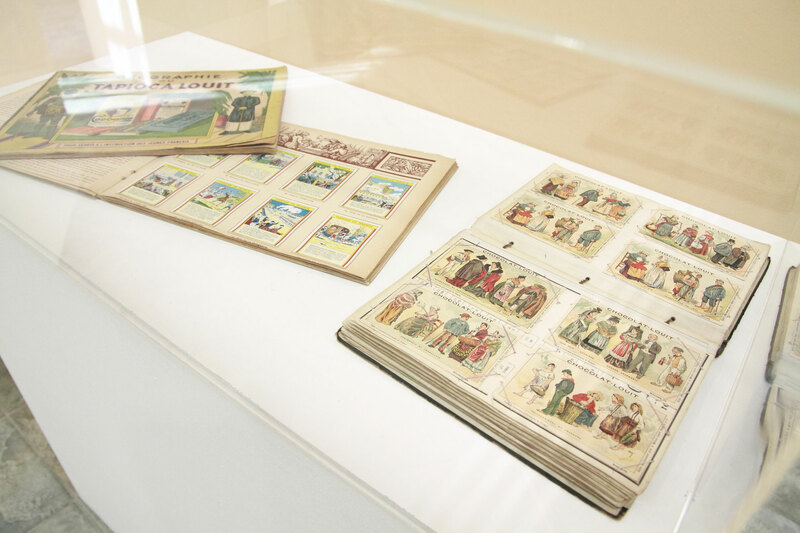 Between the end of the 19th century and the beginning of the 20th century, this small family firm became one of the largest food processing companies in southeast France. 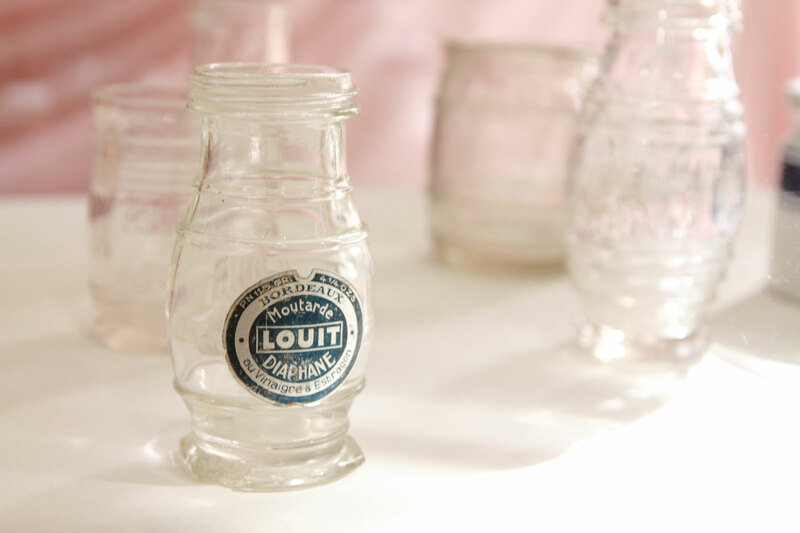 Commercial and industrial investments allowed Louit Frères products to spread throughout the entire French market and to achieve wide acceptance. 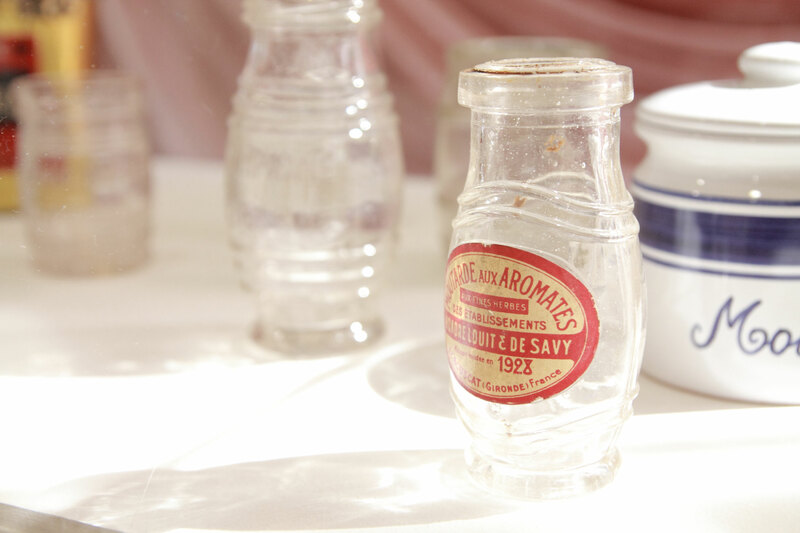 Three of the varieties that are marketed today already existed back then: Dijon (strong), Diaphane (savoury), and Dilora (mild). 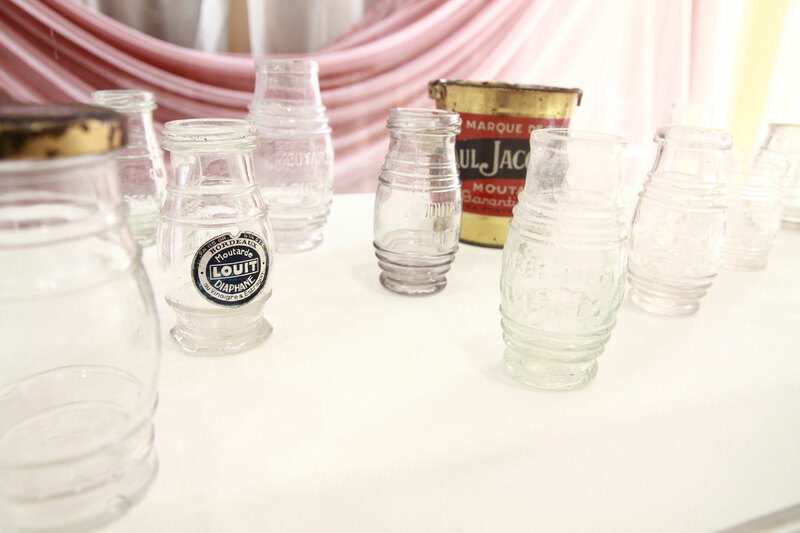 The forerunner of the current jar made its debut in 1870, and its design soon made it an icon: Its barrel-like shape made it immediately recognizable, and its round label, similar to a seal, was strongly communicative. By the end of the 19th century Louit Frères had already made their foreign distribution network more comprehensive, and their mustards were marketed in Italy as well, reaching the entire north of Italy. 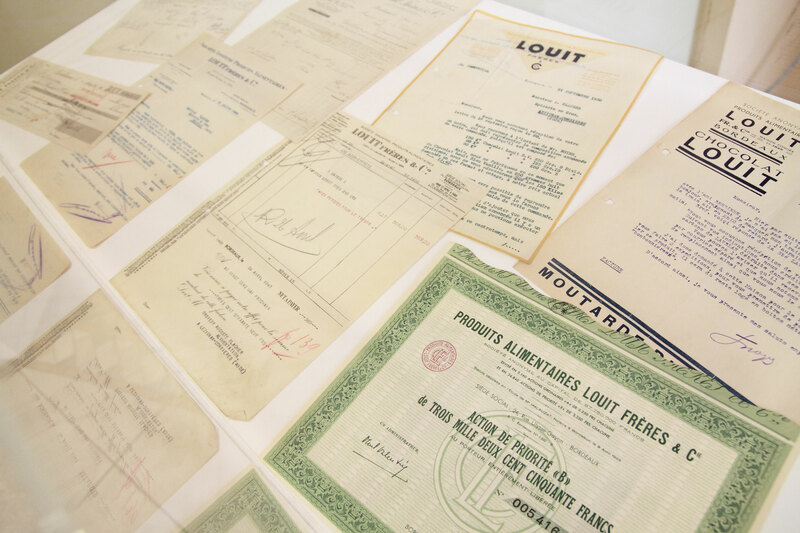 Besides their goodness, Louit Frères products were appreciated for their refined, elegant, and well-made packaging. 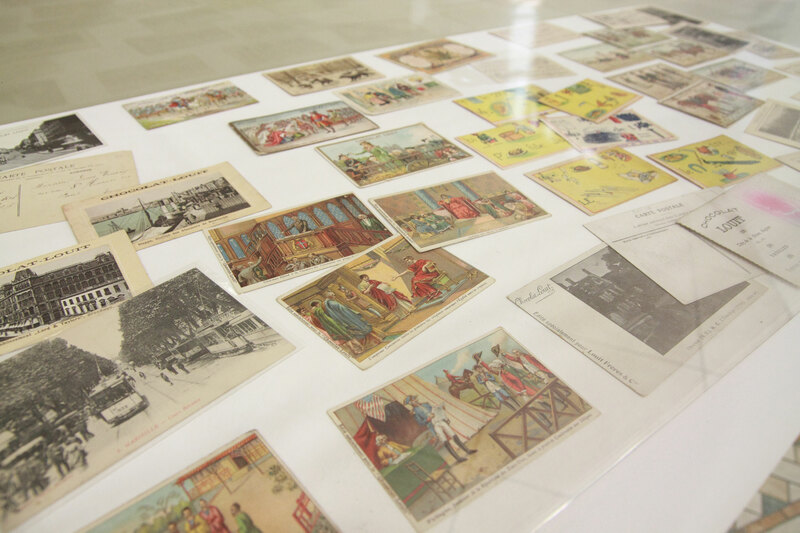 The 21st century brought perhaps the most important turning point for Louit Frères, which moved to Gragnano Trebbiense in the province of Piacenza and became more closely associated with Nestlé, the largest company in the world in the food industry, and also active in food processing. After being acquired and sold various times, finally in 2013 Pucci purchased Louit Frères and Berni (along with its brands Condiriso, Condipasta, and Carciofotto). This was the beginning of a new group, which combined a passion for tradition with a taste for innovation.